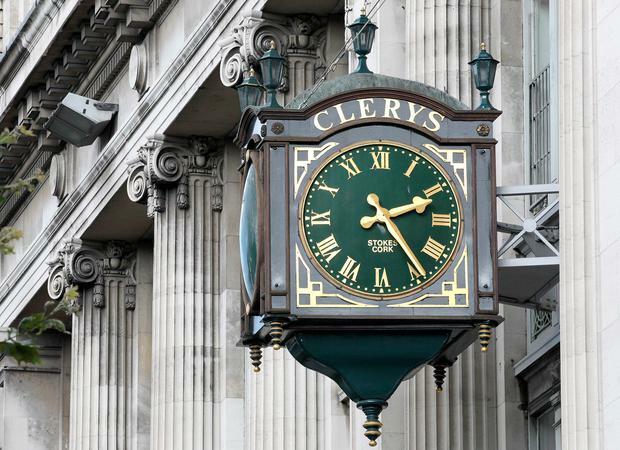 The Minister for Employment Affairs and Social Protection says the High Court should quash a District Judge's decision to strike out charges linked to redundancies at Clerys department store in Dublin. It arises out of District Judge John Brennan's decision in March 2018 to strike out charges against businesswoman, Deirdre Foley, co-defendant Mark Redmond, of Belfry Dale, Saggart, Co Dublin, and the previous owners of Clerys, OCS Operations. Ms Foley, Mr Redmond, and the company's legal teams had made an application to the District Judge to have the charges struck out on the grounds they could not get a fair trial without being provided with certain material from inspectors appointed by the Labour Court to look into the redundancies at the store. Judge Brennan's decision was based on the grounds including that the prosecution had failed to comply with an order for disclosure of documentation. The defendants had been charged with offences contrary to provisions of the 1977-2014 Protection of Employment Act arising out of the closure of Clerys in June 2015. A total of 460 people lost their jobs, 134 of whom were employees of OCS Operations. Judge Brennan also ruled that any further adjournment would encroach on the defendants' rights to fair procedure and an expeditious trial. In the High Court action, the Minister seeks to have Judge Brennan's decision quashed. The Minister seeks various declarations including that the District Judge failed to strike a balance between the public interest in the prosecution of the offences and any risk of an unfair trial. The Minister further seeks declarations that the striking out order was wholly disproportionate and unjust having regard to the all the circumstances of the case. It is argued the Minister fully discharged the duty to make disclosure to the respondents. The action is opposed by the three defendants. The case briefly opened before Mr Justice Charles Meenan on Tuesday but was adjourned to Wednesday to give the judge an opportunity to read the large volume of papers in the case. The Judge agreed with counsel for the parties this would reduce the time it would take to hear the action which is expected to take between three to five days to hear.